Tokyo’s loss is Hong Kong’s gain! 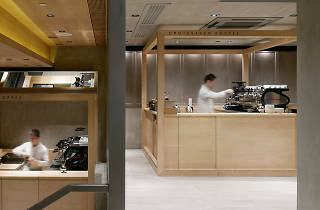 This once-hidden coffee shop, famous for its espressos and cube- shaped baked custards called ‘kashi’, has closed its original premises at its charmingly minimalist residential premises in the Japanese capital and it’s now soon to be opening at Wan Chai’s new shopping complex, Lee Tung Avenue. 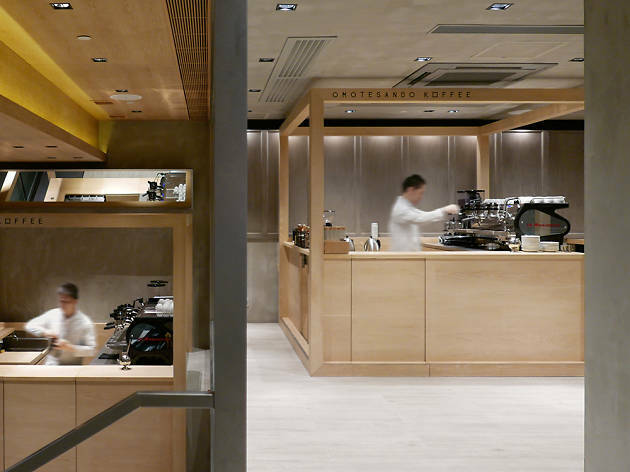 We doubt that the unique surrounds can be duplicated in Hong Kong but let’s hope this is a start to more Japanese-style coffee shops opening up in our city.